Value Equestrian Range; Affordability without compromise. Our aim is to supply affordable core lines for the discerning Equestrian at incredible clearance prices. This range includes everything you need. Jodhpurs and riding wear for all. 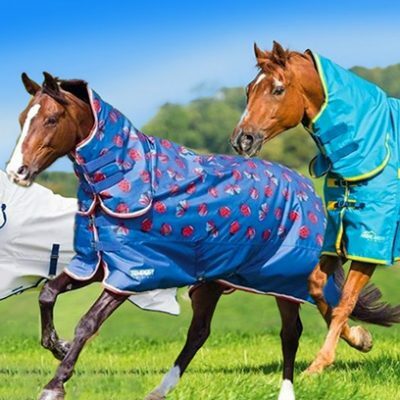 Our turnout rugs, stable and fly rugs are famous throughout the UK horse community for their amazing value yet high performance; Our repeat orders on this line are staggering and include top race and eventing yards! Within this range you will also find footwear, tack and all the horsey gear you will need. Fast Tack Direct was established in 2003 and are renowned for our friendly, down to earth, helpful customer service team. Our our goal as a company is to give all equestrians high quality and stylish products at an inexpensive, bargain price. In summary here at Tack Direct we strive to help and provide top quality products with a high end look without breaking the bank!